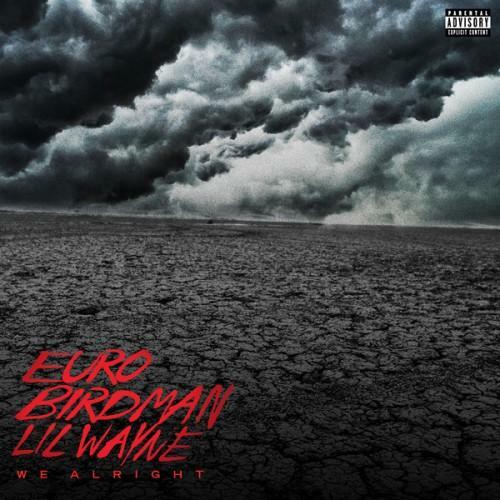 Lil Wayne, Birdman and Euro come together for "We Alright." The Young Money crew just announced a new compilation album in the works, Rise Of An Empire, and with that news they've released the first leak off it which features Weezy, Birdman and Euro, "We Alright." This Young Money compilation will follow up 2009's We Are Young Money. Euro is a new YMCMB signee who comes from Providence, Rhode Island. Digging this collaboration? Rise Of An Empire will hit stores on March 11th.